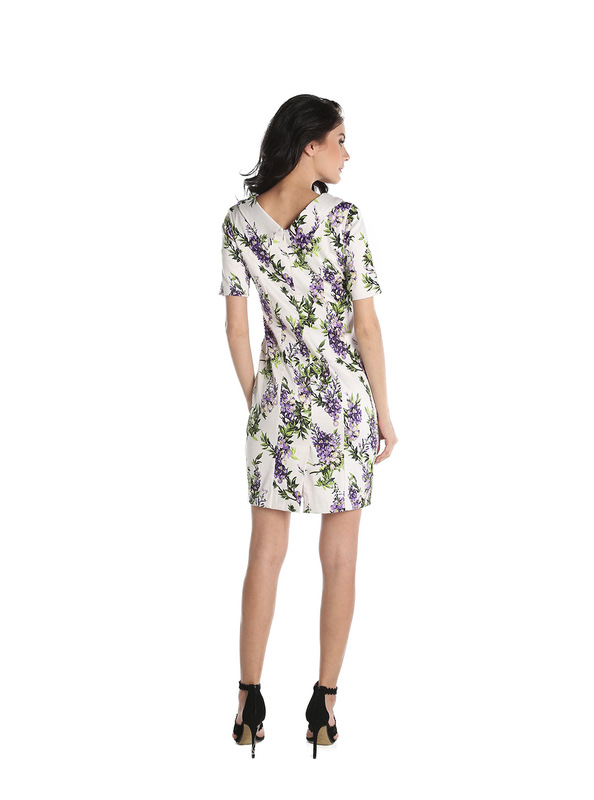 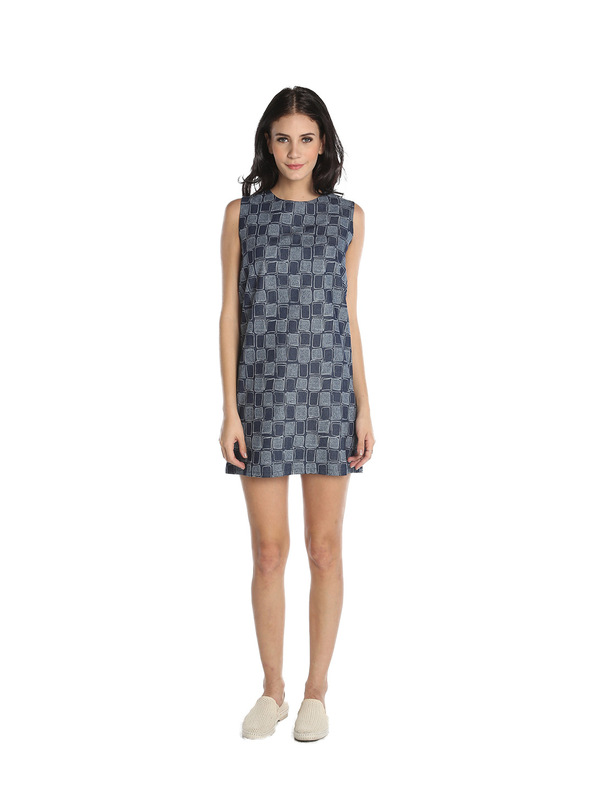 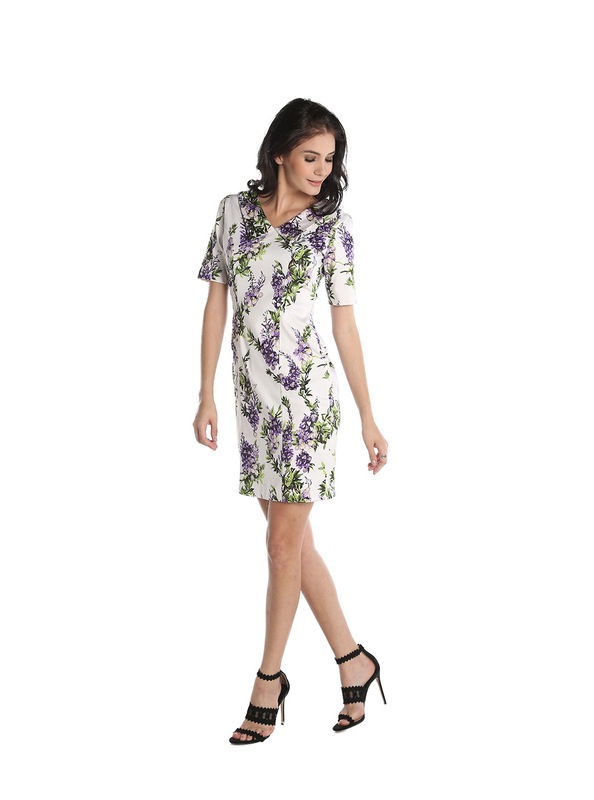 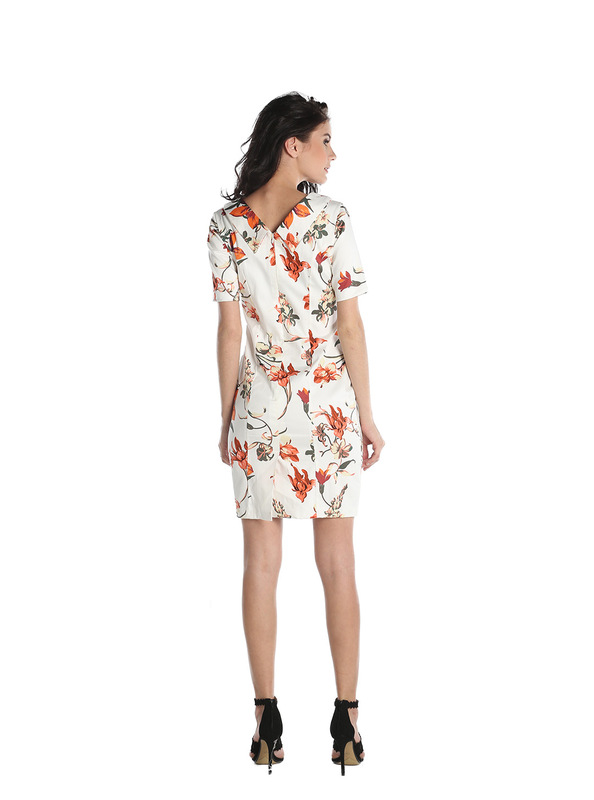 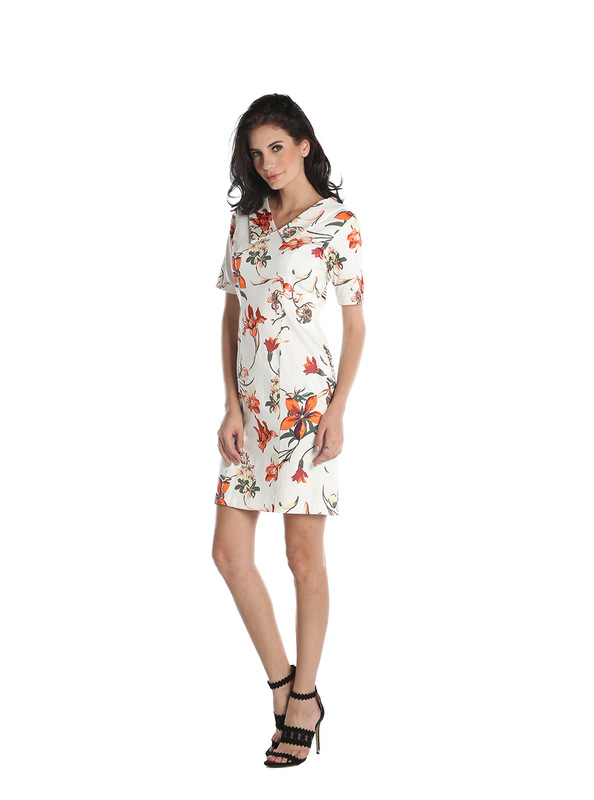 This floral pattern stretch dress polishes your look into perfection. 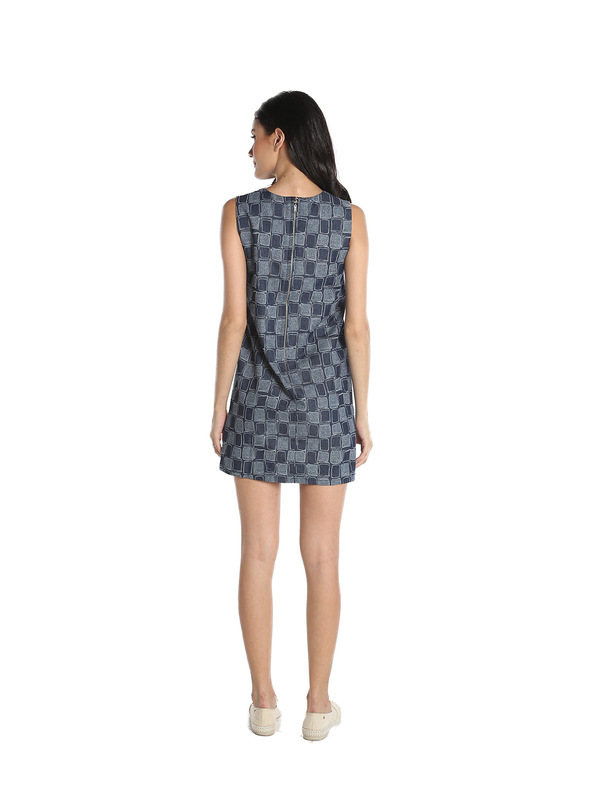 Nevertheless, it still makes you easy to move. 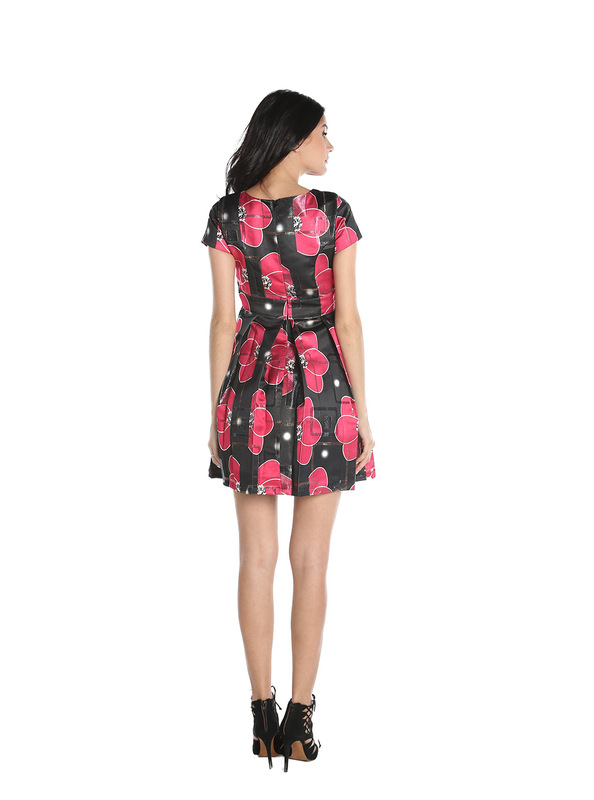 Model Height: 1.76cm, wears size S (US 6, Euro 36, UK10), lenght of the dress 90cm.